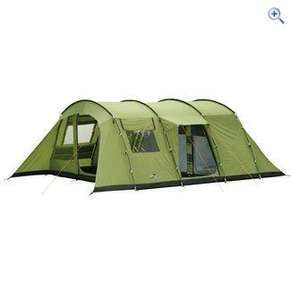 Vango Athena 600 Family Tent Sleeps 6 with spacious living area. You must buy the Discount card ( £5 for 12 months) to get this price. Deal posting newbie! This is Stewie16 first deal post. Help out by leaving a posting tip or just to show your appreciation for their contribution.